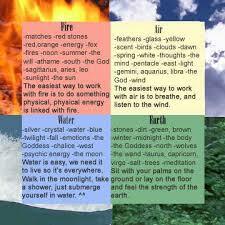 The Charge of the God is a newer more recent addition to Wiccan ritual. 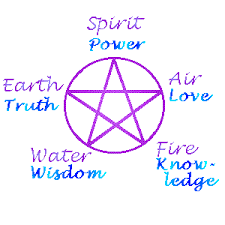 No one charge has risen above the others yet to gain popularity so you will hear many different ones based solely on which God and which attributes of the God the Wiccan wants to invoke at a given ritual. Below are some of my favorite ones. 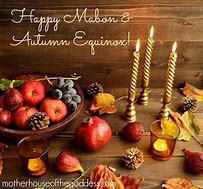 Since true Wicca is about balance between feminine and masculine energy, I think a Charge of the God is very appropriate when invoking both Deities. Spring is a time of great celebration in many cultures. It’s the time of year when the planting begins, people begin to once more enjoy the fresh air, and we can reconnect with the earth again after the long, cold winter. 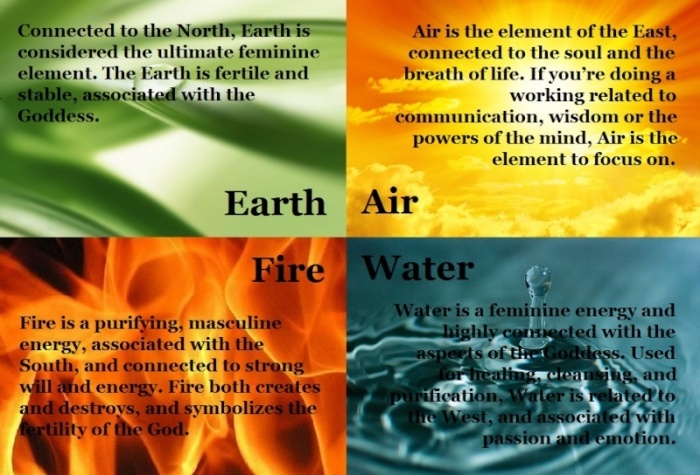 A number of different gods and goddesses from different pantheons are connected with the themes of Spring and Ostara. Lets take a look at some of the many deities associated with spring, rebirth, and new life each year. I will be posting information about Goddesses and Gods from different pagan backgrounds with a small amount of information about each one. There is a new sub-heading under Book of Shadows to make it easier to find this topic. Is there a Goddess and/or God you have heard of but have not found information about? If so please leave a comment with the name of the deity and where you heard it. I will try to find some information about it for you.